One of the main challenges of low dose imaging is to maintain a quantum noise limited system to achieve the highest possible signal to noise ratio (SNR) at a given dose. In this talk, I will discuss two different types of direct semiconductor detectors currently being developed at the Radiological Instrumentation Laboratory at the University of Illinois at Urbana-Champaign. Then I will present how to improve the sensitivity in cadmium zinc telluride and how to reach avalanche multiplication in amorphous selenium (a-Se) in order to achieve a quantum noise limited system. Improving the stability of amorphous semiconductors with respect to radiation-induced defects will also be discussed. 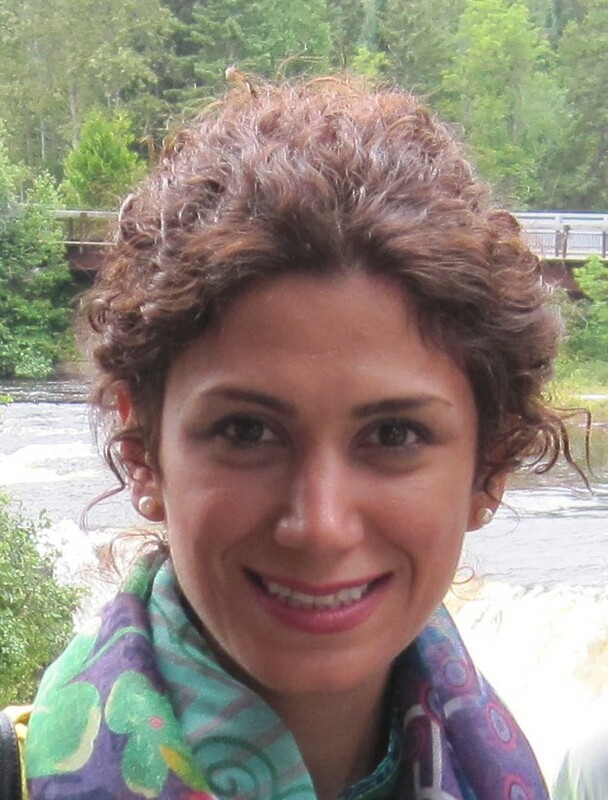 Shiva Abbaszadeh is currently an Assistant Professor at the University of Illinois at Urbana-Champaign (UIUC) in the Department of Nuclear, Plasma, and Radiological Engineering. She was previously a post-doctoral fellow in the Department of Radiology at Stanford University and received her PhD in ECE at the University of Waterloo (Ontario, Canada). Her research interests include radiation detection and instrumentation for molecular imaging, computational problem solving, and quantitative characterization of biological processes. Shiva is a member of IEEE and SPIE and has received a number of awards for her work on medical imaging technology (Mitacs Elevate Fellowship, SPIE Optics and Photonics Education Scholarship, and Stanford Molecular Imaging T32 award). Dr. Abbaszadeh has recently been awarded a $2M NIH grant for advancing positron emission tomography in head and neck cancer and a $0.5M DOD grant for a feasibility study of large area avalanche photodetectors.